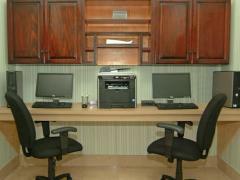 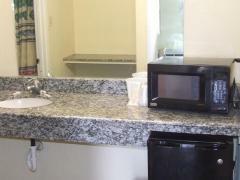 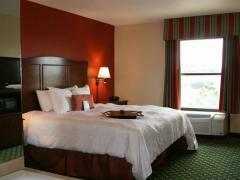 1 Queen Bed - Nonsmoking Room - Free Wifi, Fridge, Microwave - Free Cancellation - SAVE 10% on this stay! 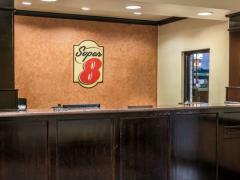 1 King Bed - Nonsmoking Room - Free Continental Breakfast, Free Wifi, Fridge, Microwave - Free Cancellation - SAVE 10% on this stay! 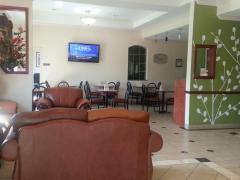 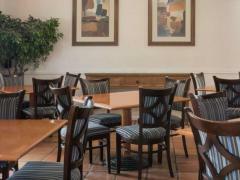 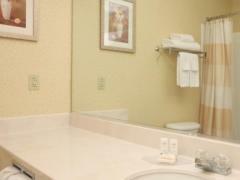 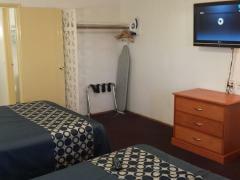 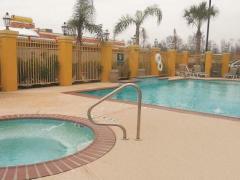 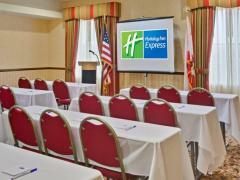 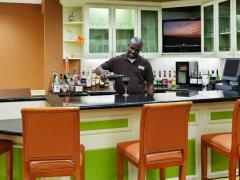 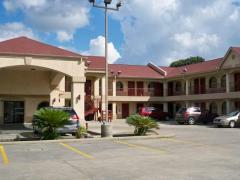 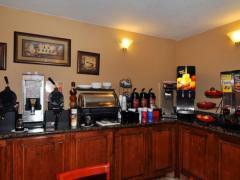 1 King Bed - Smoking Room - Free Continental Breakfast, Free Wifi, Fridge, Microwave - Free Cancellation - SAVE 10% on this stay! 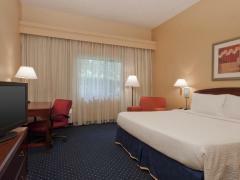 Travelport-Orbitz net rate Quality guest room with 1 king bed. 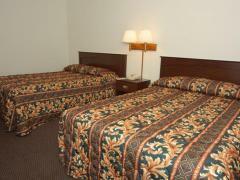 Travelport-Orbitz net rate Lovely guest room with 2 queen beds.